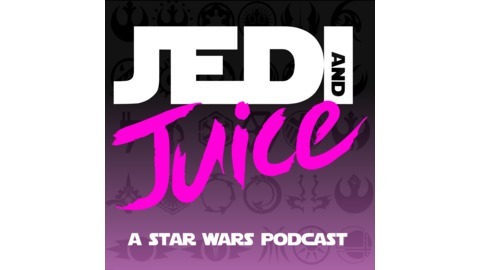 Join Barry, Ben, and Sarah at the juice bar every Sunday (most weeks) for a laid-back conversation about Star Wars. 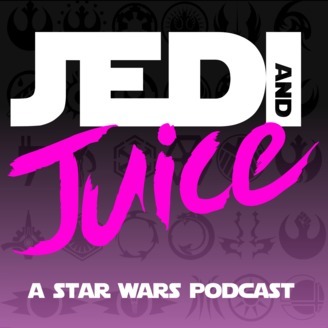 Pour yourself a drink, kick back and listen in for all the latest news, discussion, rumors, and hot-topics about the galaxy far, far away. Always positive. Always passionate. Possibly just a little bit drunk.